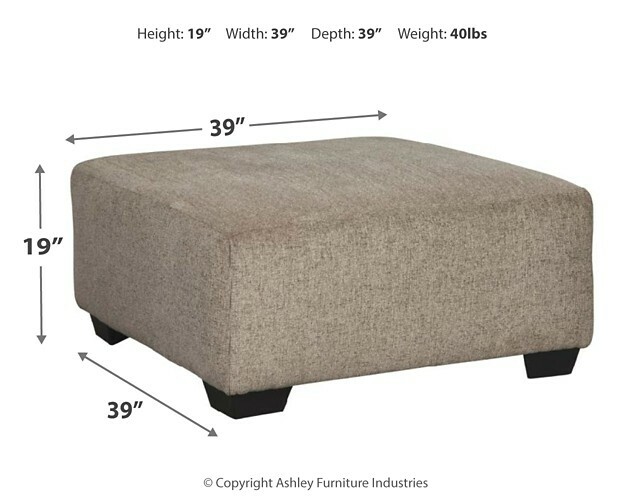 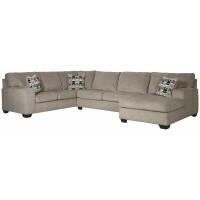 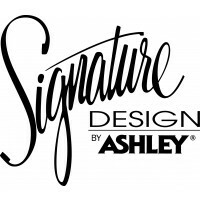 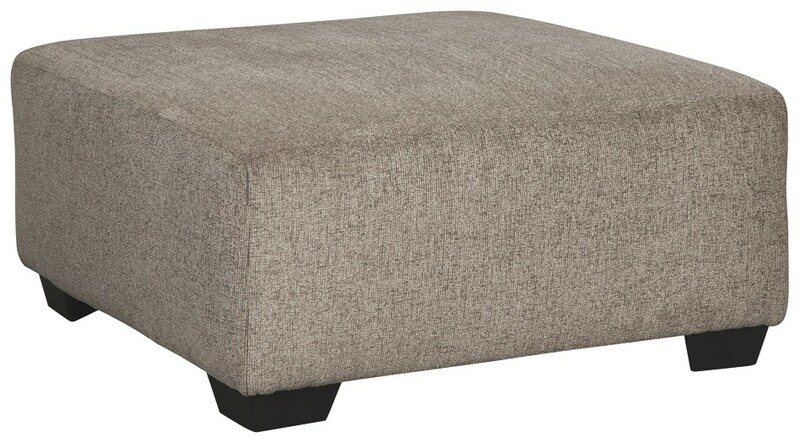 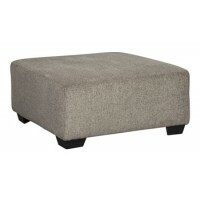 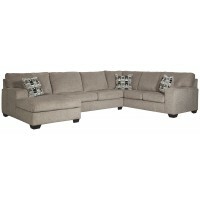 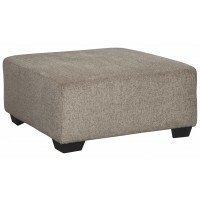 Celebrate strength and durability in design with this oversized accent ottoman. 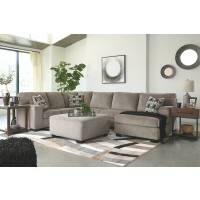 Neutral color opens doors for you to use your imagination with accessorizing the room. 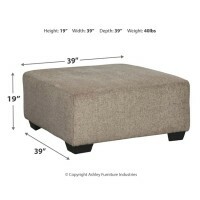 Softly textured chenille cushion sports stylish versatility. 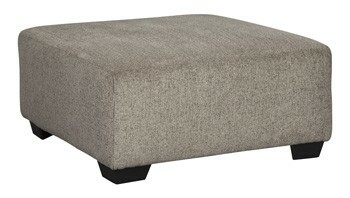 Throw up your feet or use it as a table for a show-stopping tray. 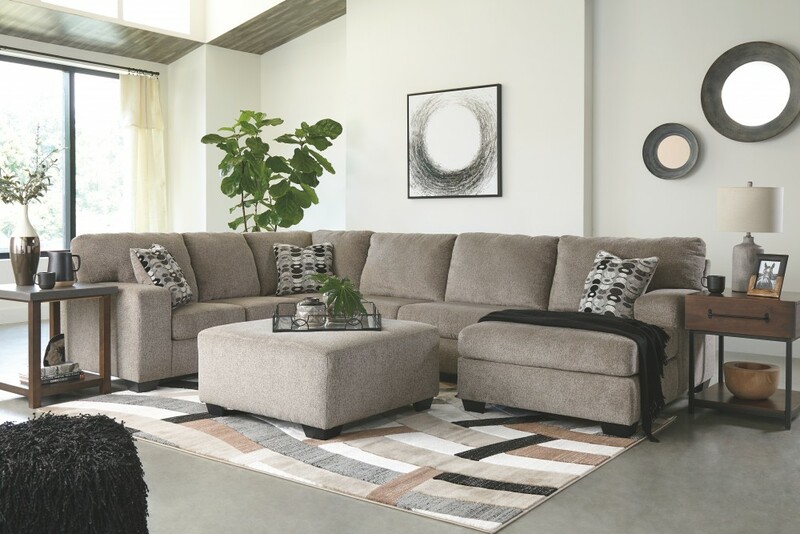 It’s all up to you.